Who doesn’t love pizza? We know we do, and we definitely think you’ll love Bruno Pizza too! 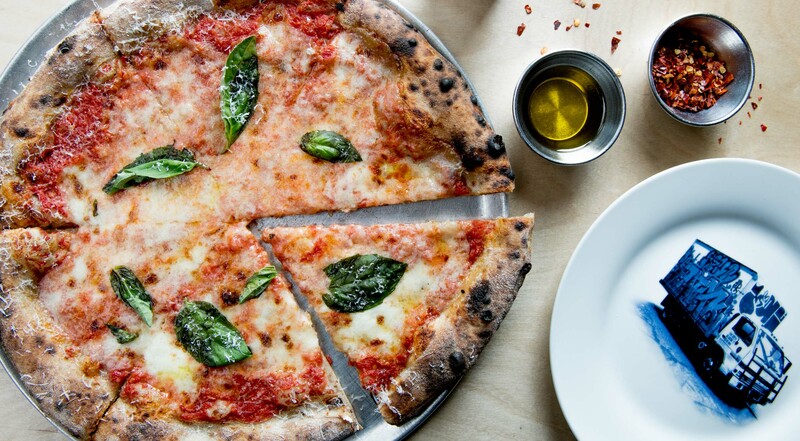 Not only is the pizza restaurant a New York favorite, it is also recommended by Michelin and featured on several ‘Best pizza in NYC’ guides. 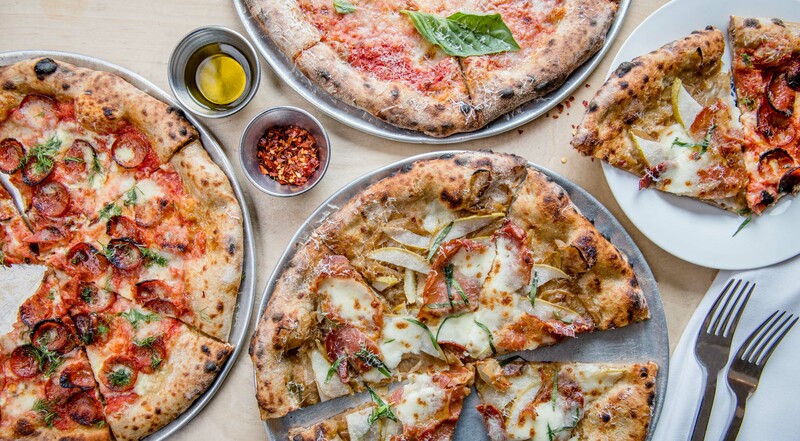 In the heart of East Village, Bruno Pizza spoils their guests with everything from classic to innovative pizzas made with locally sourced ingredients and fresh-milled pizza flour. Grab friends and family and invite them on a pizza date at Bruno’s. Every voucher is valid for two people. 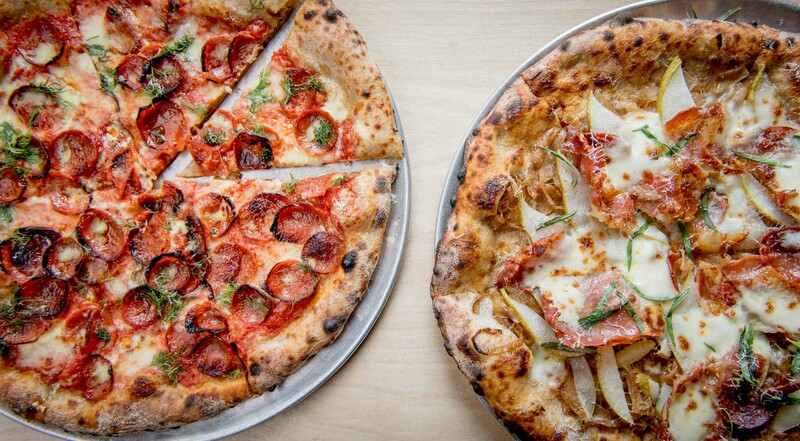 You’ll each be able to pick your favorite pizza from the menu. Taste the Margherita with fresh mozzarella, fermented tomato, basil and parmesan. Try the Classic NYC Cheese with roasted garlic, mozzarella, asiago and cheddar. If you are into meat, go for the Pepperoni or the Meatball with tomato, alfredo sauce, arugula, shallots and breadcrumb. Opt for the Sausage with potato puree, onion, asiago, chili and sunflower. Enjoy pizzas with creminis, walnut pesto, ricotta and much more. The choice is all yours! Everything was absolutely awesome… You have to go there! Great service, value and location. Definitely a must go for NYC pizzas! At Bruno Pizza, quality is highly valued. 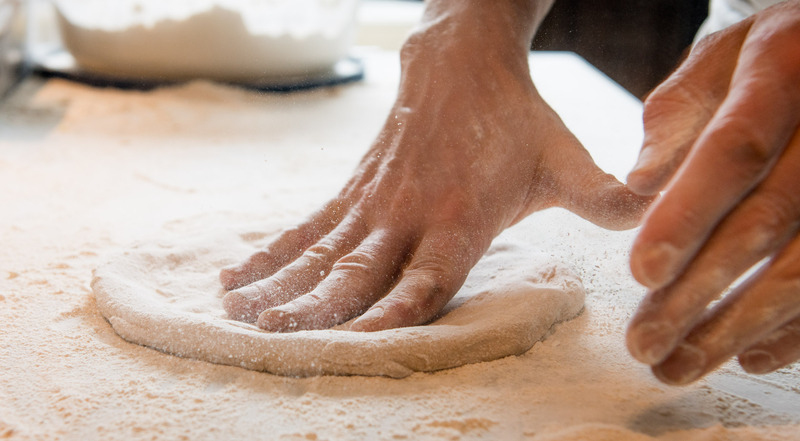 The pizza flour is made by grinding organic wheat berries every day on the in-house flour mill. 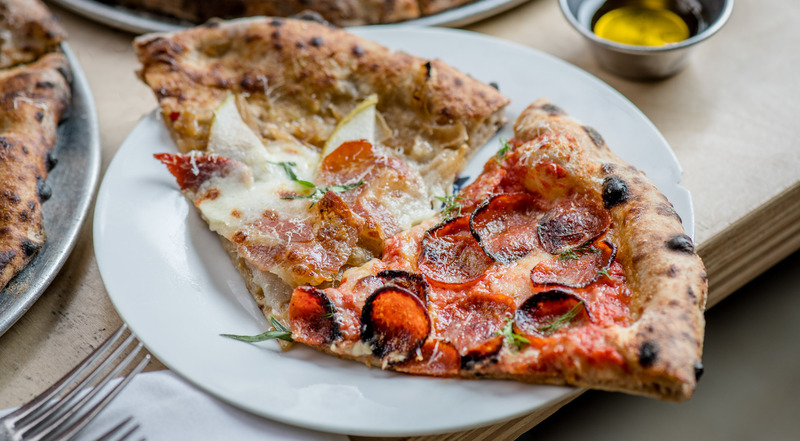 All ingredients are domestically sourced, and on the menu you’ll find everything from classic to innovative pizzas changing with the season. 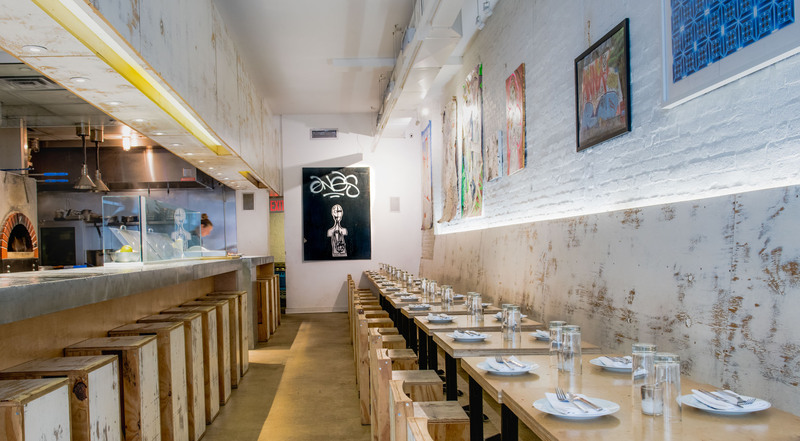 The popular pizza spot in East Village gathers people from all over New York City. 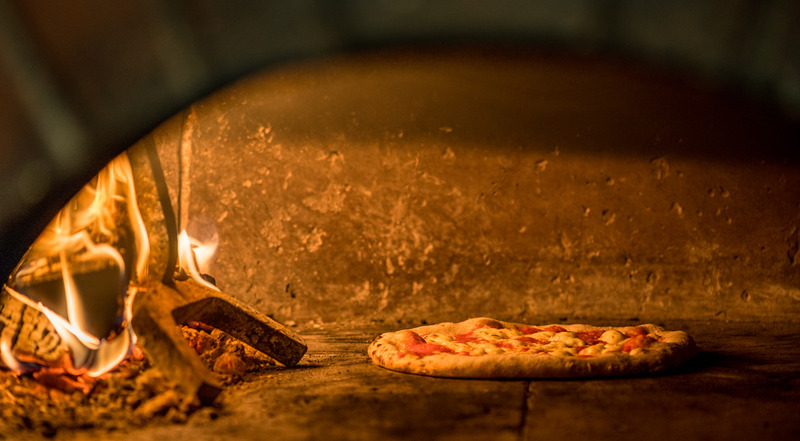 In the open kitchen, the guests can follow the baking and work of talented pizza chefs. And besides an amazing pizza menu, Bruno Pizza offers a curated beer and wine selection with something for everyone's taste.